An important element of our work is the residency exchange programme, which offers visiting artists the opportunity to exchange, grow, and devote time to their artistic practice within a dynamic and vibrant environment within a close-knit and welcoming community of artists. 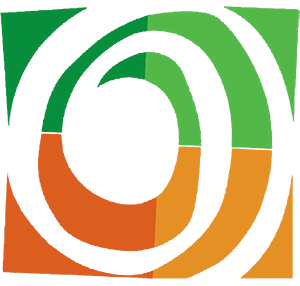 The AIR program is part of our objective to create a critical creative and learning environment to stimulate the discovery and creation of contemporary art in Tanzania, through production and an open and active art exchange within the region and beyond. AIRs join Nafasi for 3-8 weeks to work, train others, network, and exchange ideas and experiences. 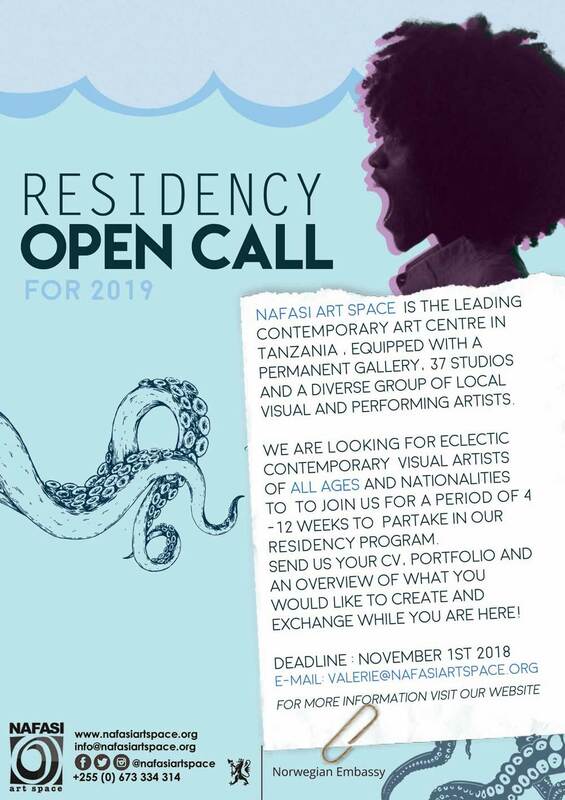 The goal of the AIR residencies is to have an active art exchange between international artists and the Nafasi artists. Preference is given to artists from the global south, especially from Africa.